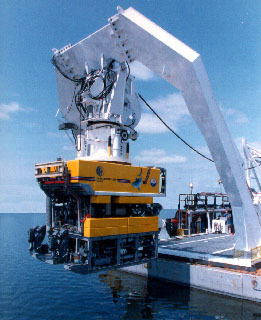 Workocean can assist in the procurement of ROV Equipment, and associated sensors both new and old. With experience of working ROV's and ROV Tooling. Specifying and improve on existing equipment. We at Workocean have been involved in every kind of task related to purchasing ROV's and associated ROV Equipment. We have also been involved in sourcing the right equipment for the actual task at hand. We will make sure that prices and the condition of the equipment is what has been promised by the seller of the equipment. We will also assist in the training of your personnel in the operation of the equipment.